National wholesale property syndicator and developer Primewest has purchased the Homestyle Homemaker Centre in Morayfield, Brisbane’s north, for $34.75 million on a yield of 7.75%. Stewart Gilchrist, National Director of Retail Investment Services from Colliers International who negotiated the deal with Primewest, said the off market campaign targeted private investors, syndicators, super funds and property trusts. “Strong tenancy mix and the fast growing Morayfield region is what attracted them to the retail centre," Mr Gilchrist said. 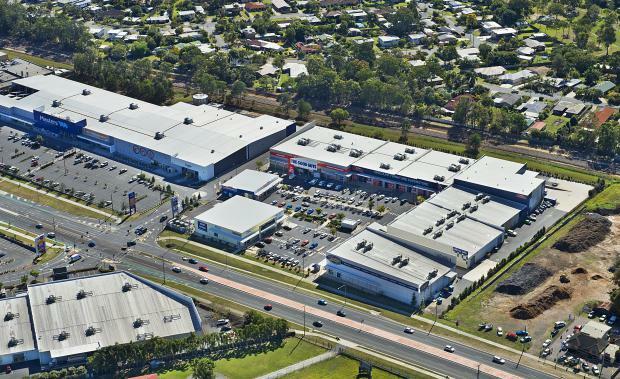 The property is located on a 2.95 ha site on Morayfield Road and features NLA of 12,806sqm. Total annual net income for the centre is about $2.7m, and tenants include large retailers such as Super Amart, the Good Guys, BCF and Pillow Talk.